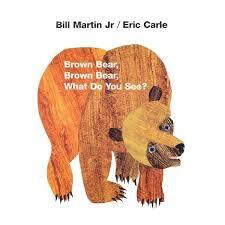 This another of those, "My childhood wouldn't be the same without it" books. I used to LOOOOOOVE this one soooo much!! 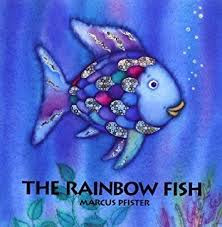 I remember I used to hold a grudge or something against the Rainbow Fish for some reason. THIS BOOK IS AMAZING ALRIGHT? 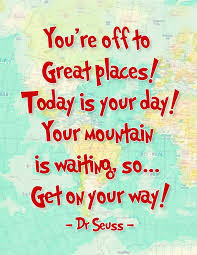 I loooove Dr. Suess y'all. His books are the absolute best! 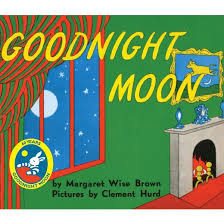 For some reason, as a kid, I thought that this book was boring. But it gives me the feels now. 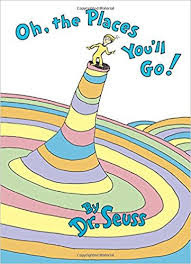 Another of Dr. Suess's fabulous books! I love how his books are so deep, and yet so fun at the same time! How about you guys? 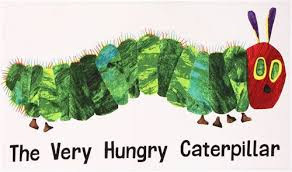 What are some of your favorite childhood books? Tell me below! Plus, what do you think about the change in look? Let's see...several of those books overlap with my child library. 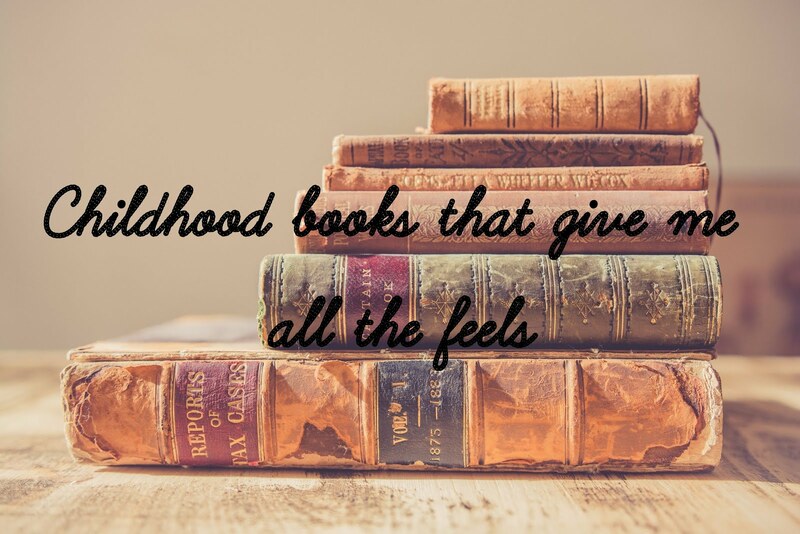 I remember some Beatrix Potter and Winnie the Pooh books too. I have a feeling that I say this everytime, BUT, WITHOUT THESE BOOKS, I'M PRETTY SURE MY CHILDHOOD WOULDN'T BE THE SAME. I'm glad you liked it. I didn't want to do a "Christmas" theme, so I just went with winter. *fangirls with Gray* YESSSSSSSSSSSS. I JUST DISCOVERED IT AND IT IS AAAAAAAAAAAAAAAAAAAAMAZING!!!!! 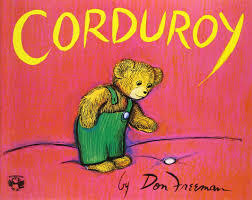 I used to love reading these books when I was about three! :-D I would then read them to my little sister when she was born. 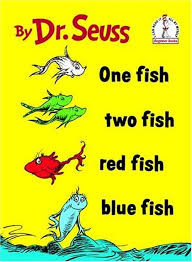 XD One book that my grandma used to read to me was Green Eggs and Ham. XD I love your new blog look!!!!!!!!!!!!!!!!!!!!!!!!!!!!!!!!!!!!! !